The final game of the season now has a kick off time and a date. 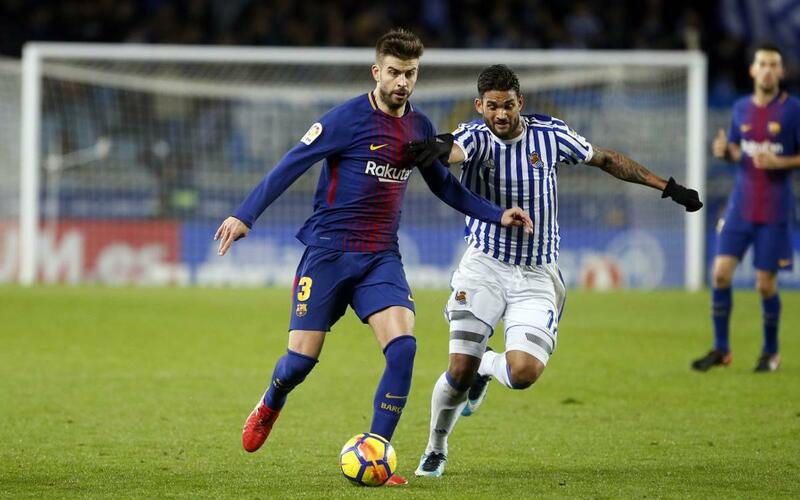 The LFP (Spanish Football League) has announced the kick off times for the final weekend of the league season in which FC Barcelona will face Real Sociedad at Camp Nou on Sunday, 20 May at 8.45pm CEST. The game will be a special one for Andrés Iniesta as it will be his last as an FC Barcelona player. The Barça captain announced just a few weeks ago that he will be not be at the Club next season and so the game against Real Sociedad will be his final hurrah as a blaugrana. Camp Nou will be the venue for a special tribute to Andrés Iniesta from the fans who have followed during his 16 years as a first team player. The occasion will be also see the players celebrate the league and cup double with the Barça fans once again after having done so in the open top bus parade. It will be without doubt a very special evening for Barça fans and, of course, Andrés Iniesta himself.